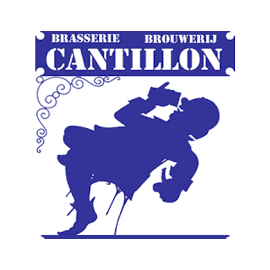 Brewery Cantillon is situated in Brussels, in the neighbourhood of the museum of the Geuze. This small brewery have had there decays but showed their craftmanship and survided. Nowadays Cantillon stands for traditionality and high quality Belgian Lambic beers with biological grown grains.